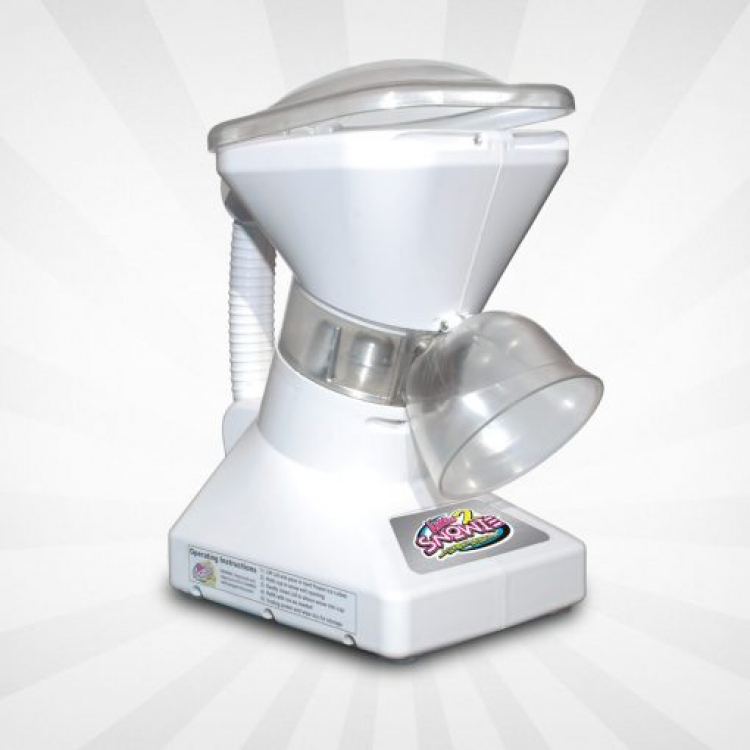 Snowie Shaved Ice Machine - Jumpin Jiminy - Make Your Events Awesome. Shaved ice will make your party the COOLEST ever! Your guests will love these! Cool down your guests at your company picnic, church VBS or school fundraiser! Renting to Oklahoma, Missouri and Kansas! Jumpin Jiminy has the concession items you need.